Presenting best of the best monsoon beauty tips that will take care of your skin which often gets impacted during rainy season! Monsoon comes as a relief after the scorching summer days. But our skin may be secretly dreading its arrival. It brings along humidity that tends to infect the air, thus, inviting infections. The hot and humid weather reduces the natural immunity of our body. It becomes very important to give a right treatment to your skin to bear such weather. Our skin tends to react unstable during monsoon. On some days, it becomes too oily and on other days it may feel dehydrated. And if you naturally have an oily skin, then it calls for more attention. 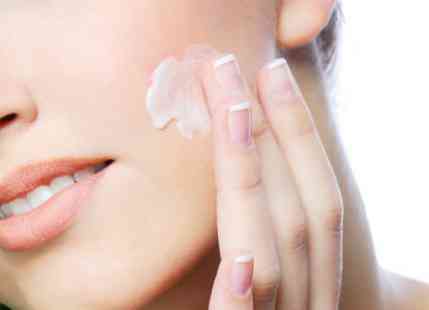 We bring to you 9 useful tips to keep your skin rejuvenated during monsoons. 1. Wash your face 2-3 times a day using non-soapy cleansers. This will keep your skin healthy and clean. Also, make sure to cleanse your face before sleeping. Those who have oily skin should not over cleanse as this may stimulate their skin to produce more oil. 2. 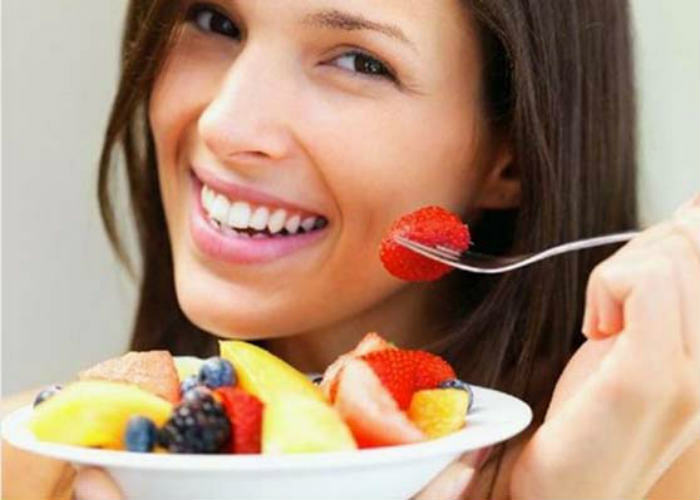 Make sure to include enough fruits, green vegetables and antioxidant rich food items like strawberries in your diet for a glowing, healthy skin during monsoon. Also, don’t forget to drink at least 8-10 glasses of water to keep your skin hydrated. 3. Exfoliate your face with a good scrub at least once a week. This will keep your skin moist and also remove the dead skin cells. Don’t forget to exfoliate your lips too. Apply lukewarm coconut oil if you feel slight cracks in your lips. 4. Always wash your face, hands and feet with lukewarm water as soon as you reach home. This will allow your skin to keep healthy and clean. 5. The humid weather may cause your skin to sweat a lot, thus, leading to constant drying and an itchy feeling. This is why it is very important to moisturize the skin during monsoon to keep it supple and hydrated. 6. 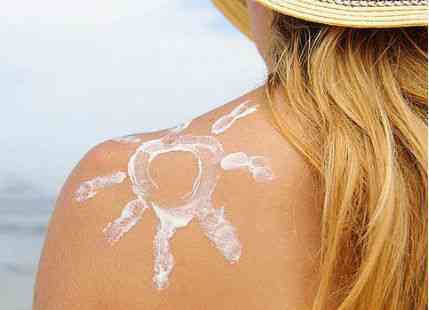 Another monsoon skin care tip is applying sunscreen even if it’s cloudy outside. This will protect your skin from harmful UV rays. 7. Don’t go overboard with the makeup. Let your skin breathe and opt for waterproof makeup if needed. 8. Follow your regular routine of waxing, manicure and pedicure. This will help keep your skin toned. But avoid bleach and facials during this time as they can cause rough skin. 9. Humid weather opens up the skin pores. Using a toner may help unclog your pores, thus, giving shine to the skin. Little changes in the ways you take care of your skin may prove to be very beneficial during monsoon. So, follow these simple skin care tips and enjoy the downpour!